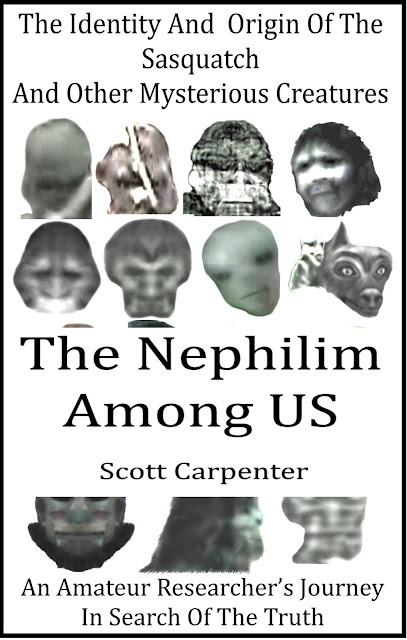 The Nephilim Among Us - Paperback and eBook Now Available - Get Yours Today! 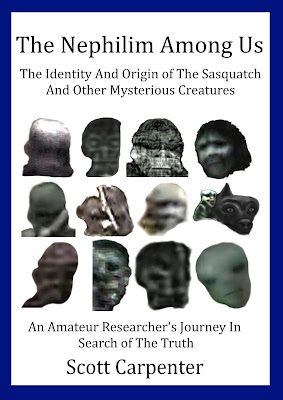 Bigfoot, Gray Aliens, Dogmen, Orbs, and other unknown creatures: What are they? Where do they come from? Who or what created them? Amateur Bigfoot researcher Scott Carpenter reveals his conclusions after eight years of research and investigation. The Nephilim Among Us eBook - Purchase Now! The Nephilim Among Us - Paperback is Now Available!!! creatures: What are they? Where do they come from? Who or what created them? 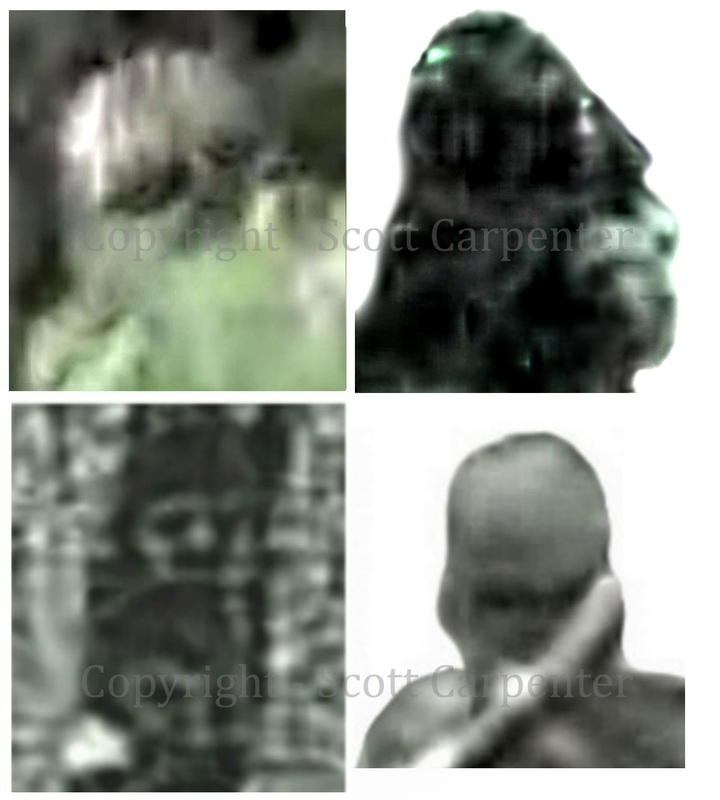 Scott presents you with the evidence: DNA, photographic, historical, eyewitness, and physical. Come join Scott as he takes you on his journey to the truth! The Nephilim Among Us eBook - Available NOW!!! 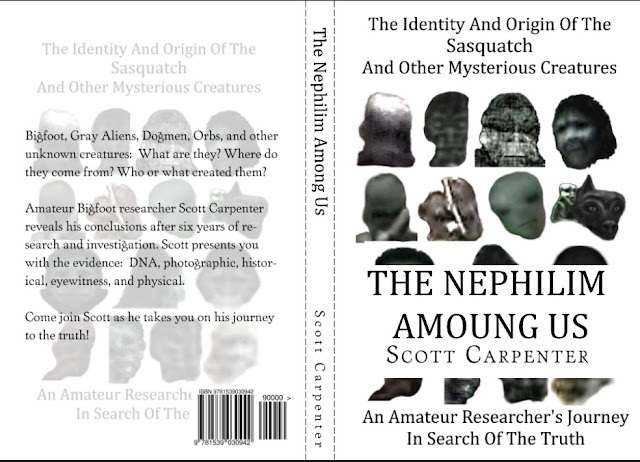 The paperback version is NOW available !!!! !